Call Us Now! (585) 442-6373 Apply Today! Service Availabilities in Pittsford, Penfield, Brighton, Fairport & Rochester New York (NY) Areas Near You! Acorn Ponds & Waterfalls has established an outstanding reputation in the Western New York area for superior products and customer service, never-ending attention to detail, and expert installations. 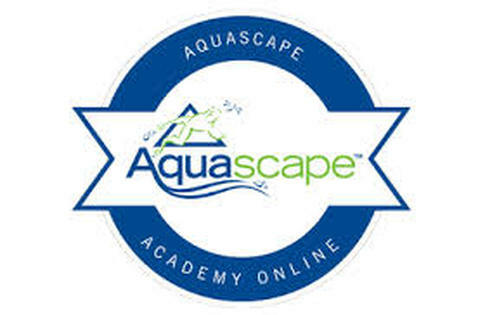 Applicants who can prove completion of the Aquascape Academy online, go right to the top of the applicant list. If we end up hiring you, we will give you $100 cash ! Click on the badge below to get started ! 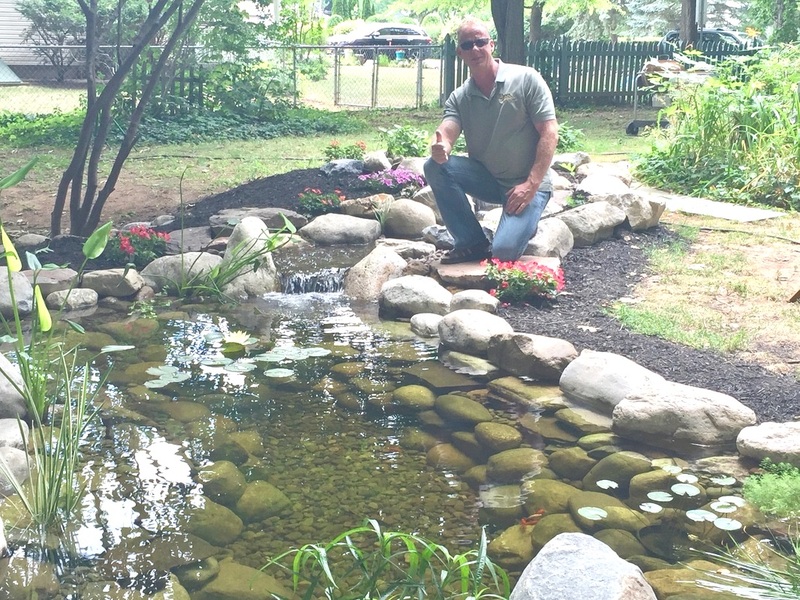 Career Opportunities & Landscaping Job Ideas In Rochester New York (NY) With ​Acorn Ponds & Waterfalls® - Apply Today!